Welcome To Great, Fast Care. 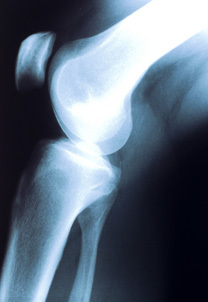 When you need immediate quality health care, we’re here. 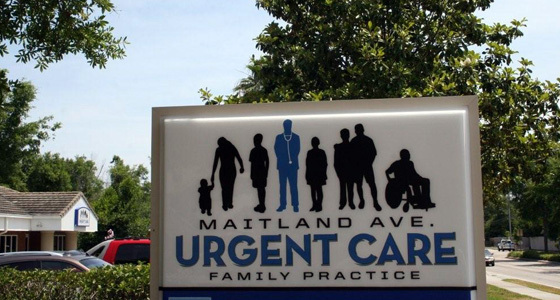 Maitland Ave Urgent Care Family Practice is your health care facility providing comprehensive treatments ranging from common family illnesses to business health services. The care you need without the wait for trauma, cuts and colds. Serving Maitland, Altamonte Springs and surrounding area.